From trash to treasure – that is the concept of upcycling or repurposing, a lifestyle trend that has gained movement across the world, including Dubai. The trick is to find items that would most likely end up in garbage by now and refurbishing them to serve a new purpose or function. 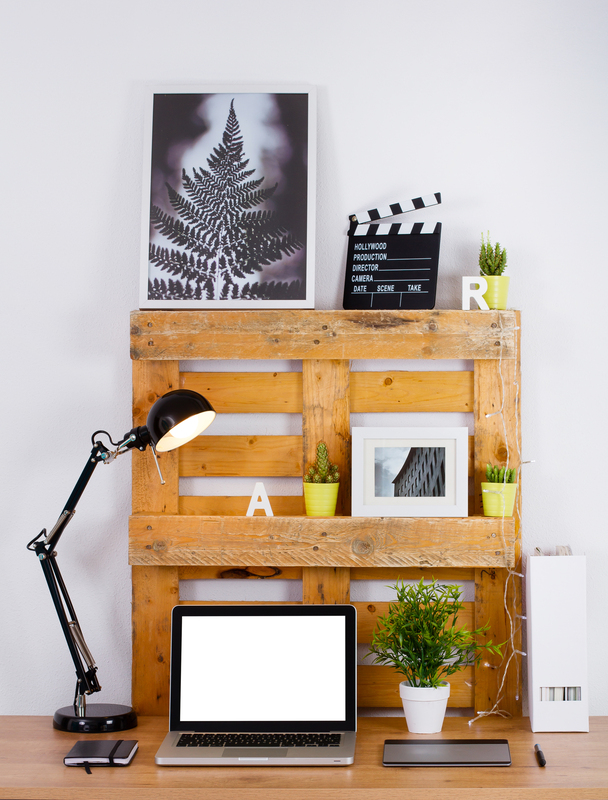 If you’ve been looking to dispose of some items in your home, while wanting to add more space, here are six cool upcycling trends you might want to join. Old drawers from a cabinet or a dresser that you’re no longer using can still be salvaged. You can keep their rustic look or you can repaint them to give them a brand new look. Most of the time, a stack of pallets and crates just end up in the dump. But a dash of creativity, coupled with time and effort, can transform these into artsy wall shelves that look great and give you more space to showcase your picture frames, mugs, and other collectibles. Don’t throw away your cheese and wine boxes just yet. With a little bit of artistic touch, you can give new life to these items. Instead of buying a new shelf, you can add a strap to your wine or cheese box and instantly make your own! This can house your scent candles, small picture frames or that mason jar with pretty flowers. Have you installed a new door or windows? You might be wondering what to do with your old ones. Here’s a pro tip: Scratch away their surface to smoothen it, paint them and hang them onto your wall. Door and window panels make for a great focal piece in any living space, while giving you that extra space to showcase decorative items in your home. If your old bed frame has been sitting in storage for a while now, you can spruce it up and turn it into an eye-catching book or wall shelf instead. 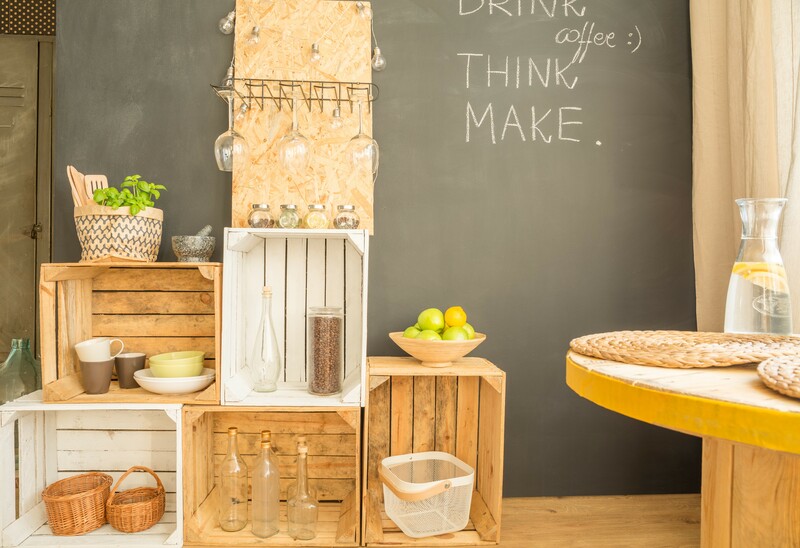 This project can also be applied on any old furniture you might have – you just need to let your imagination be free! Copper pipes, plumbing fixtures, old suitcases and even wooden branches can be transformed into stunning wall shelves and book cases! All you need is to think outside of the box and work with what you have.Need more inspiration? We’ve seen outrageous repurposing projects that transformed a whole boat, a set of skateboards, a piano and a guitar into beautifully decorated smart storage spaces.